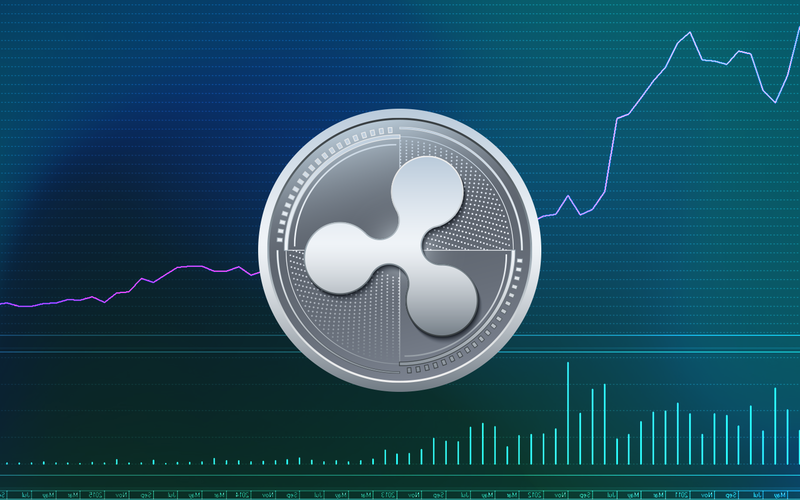 Ripple has shaken Ethereum's position as the second cryptocurrency in the world and is now daily fighting for second place in the world ranking. It makes Ripple incredibly important for the entire development of the industry. Read the most accurate and in-depth price forecasts now for second crypto Ripple to correctly predict market development for weeks and months ahead. 📊💰The top 3 coins are consolidating their positions. Where the rate will move next? 🔗XRP is seeing some good gains, but could it be because Forbes has listed it among other major billion dollar companies in blockchain? 👌Uncertainty is on the market. How should we act to maximize our profit?